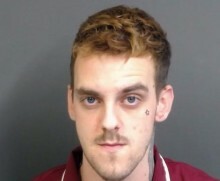 Man sentenced to 30 months in a young offenders institution after an elderly woman was robbed in Fareham’s town centre. A 20 year-old man has been sent to a young offenders institution for 30 months after an 86 year-old woman was robbed in Fareham’s town centre. 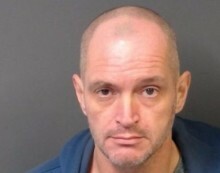 Appeal after police officer assaulted in Cowes. 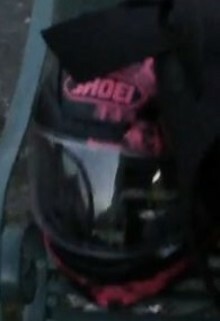 We are carrying out enquiries to locate a motorcyclist wearing a distinctive pink and black helmet after a police officer was assaulted in Cowes. 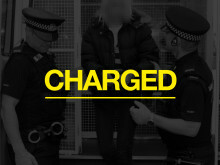 ​A 16 year old boy has been charged with possession with intent to supply Class A drugs. 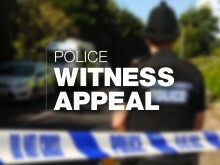 The robbery took place at the McColls store in Longstock Crescent, at around 6.15am on Monday 11 February. 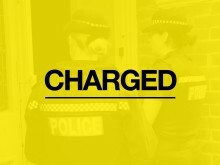 A 15 year old boy and a 35 year old man have been charged in connection with the supply of Class A drugs. 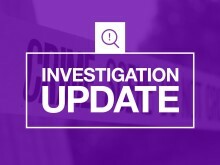 We are appealing for witnesses and information after the theft of an ATM cashbox from an Old Basing shop in the early hours of Valentine’s Day. Crime prevention advice issued following four burglaries in Wallington. We are reminding residents in Wallington of our crime prevention advice following four burglaries in the area..